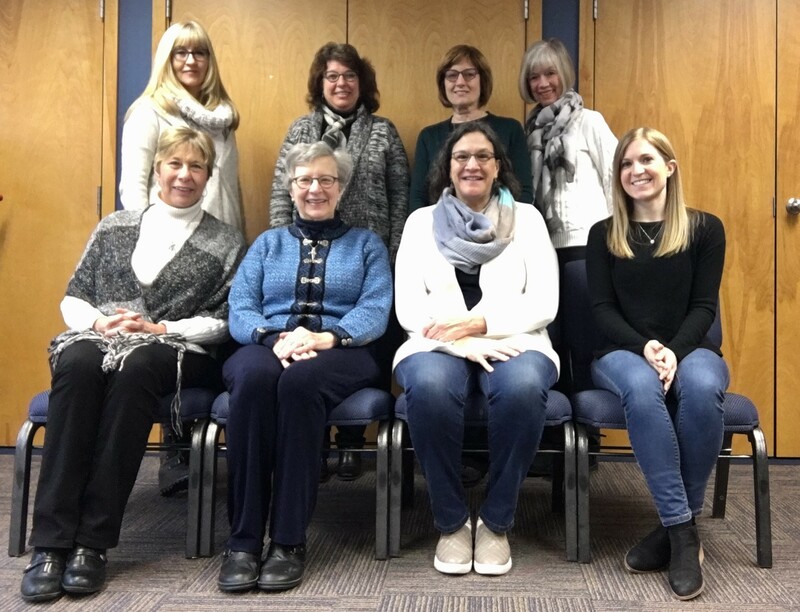 The Minnesota Council on Family Relations is dedicated to strengthening families through continuing education, support and connection of professionals and students who are engaged in family education, policy, research, and services. Families and professionals mutually benefit when professionals pursue continuing education, apply current research and theory, practice and uphold ethical professional standards, and use best practices. Families exist in a variety of forms. The strengths and abilities of all families need to be recognized and nurtured. Multi disciplinary dialogue enhances the ability of family professionals to effectively work with and for families. Families are best served within the framework that emphasizes family strengths, diversity, interconnectedness and social context.